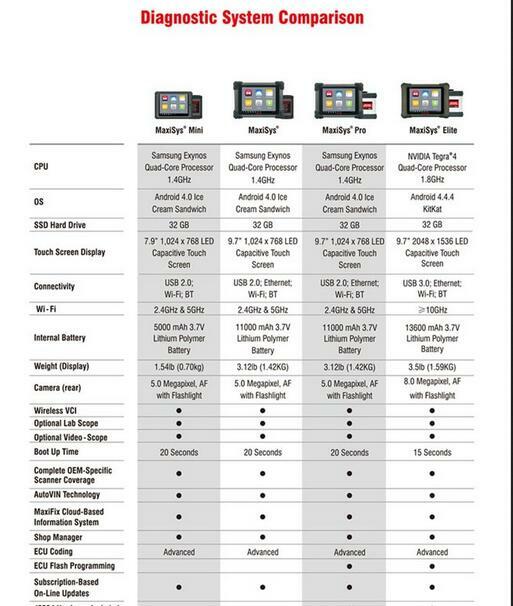 Q: What is the difference between Autel Maxisys Elite and Autel Maxisys Pro? A:Yes, Maxisys elite from OBD2TOOL can do key coding.This is the most advanced tool in automotive market. A: The Autel Scanner J2534 programmer for the Pro and the Elite have no function difference. There are 2 versions of the MaxiFlash Pro. The original unit has an antenna and new unit (MaxiFlash Elite) is smaller without the antenna.